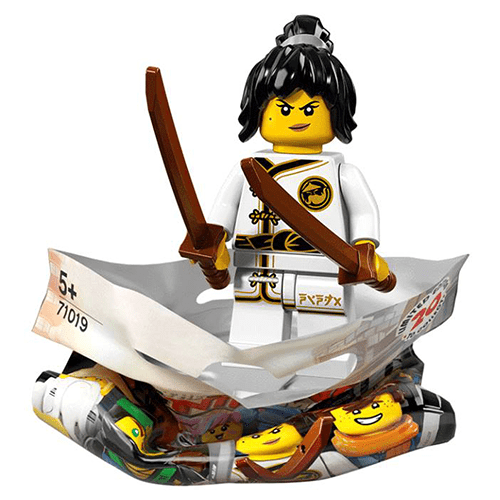 The brand new NINJAGO Minifigure Series surely is looking like it is going to be one of the best yet! 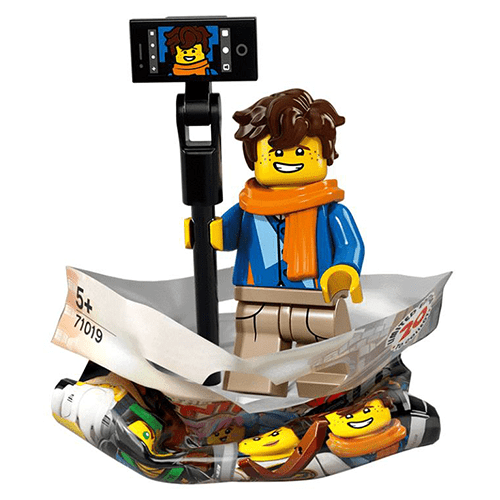 Don’t forget to preorder yours here to guarantee to get the Minifigures you need for your collection! 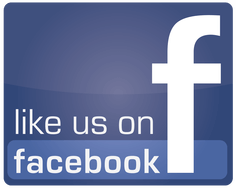 Let us know your favourites in the comments section below. 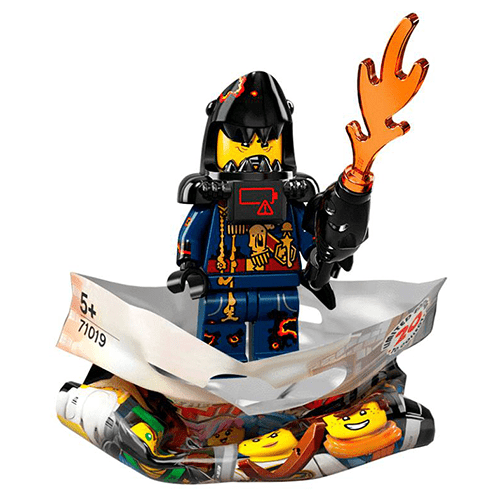 The next collectable Minifigures after Series 17 has been a hot topic, with the discussion that there would be a set of Minifigures based on The LEGO Ninjago Movie. 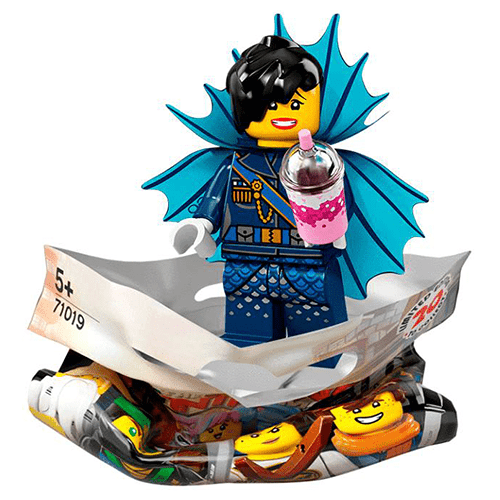 Well we now have information confirming that the Minifigures series to be released on the 1st of September will actually be a series based on the new LEGO Ninjago Movie, not only this but like the LEGO Batman Movie Minifigures this set will also contain 20 different Minifigures to collect. 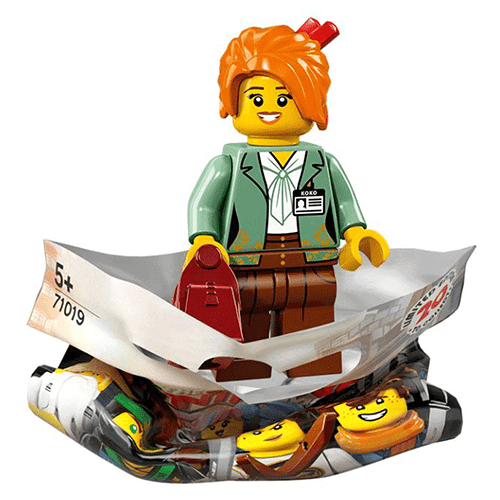 These will retail at the current LEGO Minifigure blind bag rrp of £2.99 in the UK. 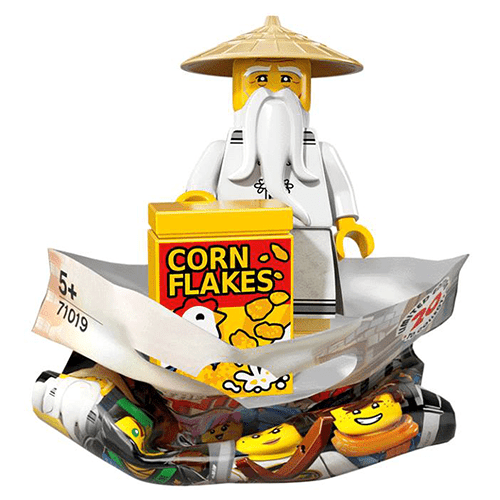 These are due to be released in September 2017 and I suspect that we will have more information on these in the next few months as the release date gets closer. 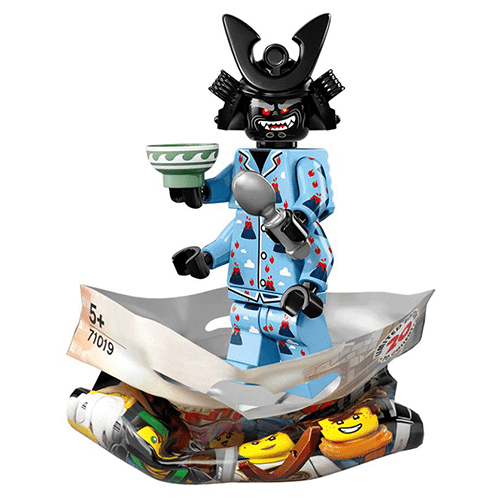 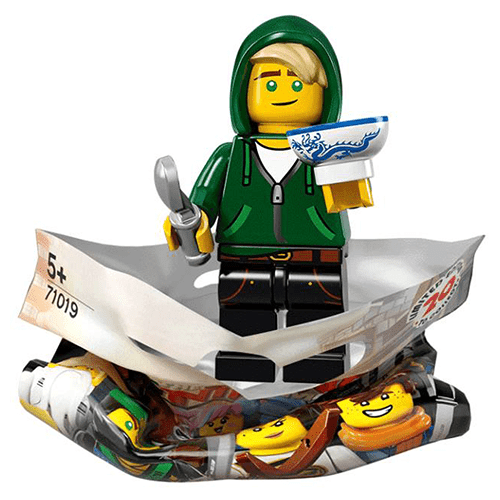 I guess that this may upset some LEGO Minifigure collectors as the LEGO Ninjago theme is aimed more towards children than collectors, but we will have to wait and see once the images are revealed. 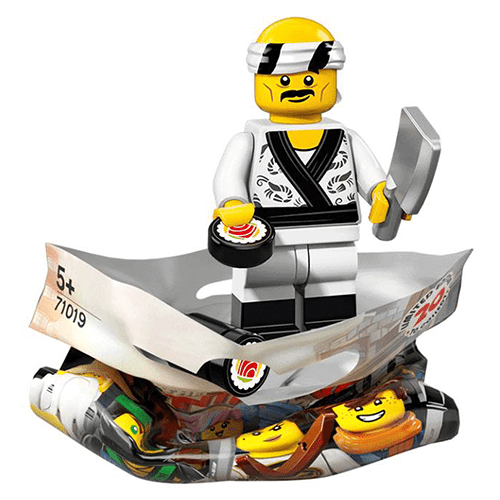 Once again closer to the release date we will be allowing pre orders on the individual and complete sets of Minifigures for The LEGO Ninjago Movie Minifigure Series. 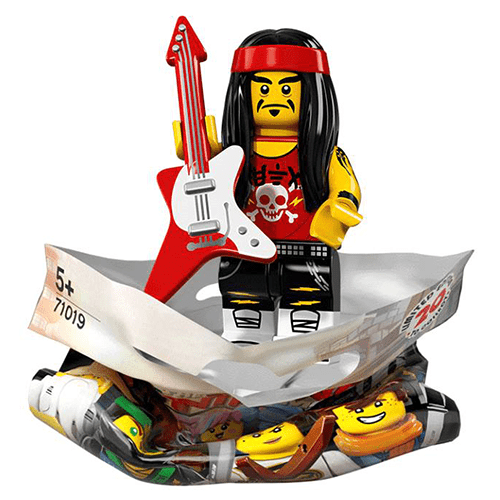 This entry was posted in LEGO Minifigures, New Products and tagged 201771019, LEGO Minifigures, LEGO Ninjago, September, The LEGO Ninjago Movie.